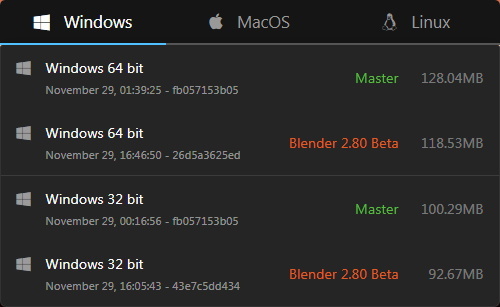 Blender add-on: BIS v. 1.4.2. BIS (Blender Interplanety Storage) update to v.1.4.2. 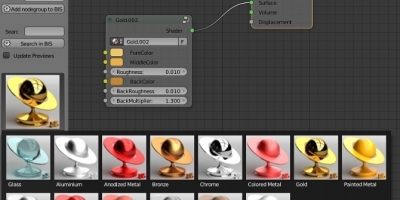 Author NikitaPosted on 23.11.2018 Tags 2.79, Add-ons, BIS, BlenderLeave a comment on Blender add-on: BIS v. 1.4.2. Where the ADD-ON_NAME is the name of the desired add-on. If the add-on is missing a version indication, the default result will be returned. Blender add-on: BIS v. 1.4.1. BIS (Blender Interplanety Storage) update to v.1.4.1. Added “prev” and “next” page button for “pro” accounts. “Page” structure changes on the BIS server-side. Author NikitaPosted on 06.11.2018 05.11.2018 Tags 2.79, Add-ons, BIS, BlenderLeave a comment on Blender add-on: BIS v. 1.4.1. Change the mesh_select_mode property to switch in mesh edit mode between vertex, edge and polygon selection mode in Blender.